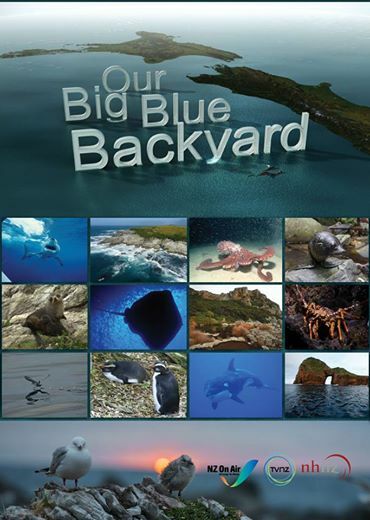 Our Big Blue Backyard Documentary – ON NZ TV1 FROM 2 NOVEMBER 2014! Great news everyone! OUR BIG BLUE BACKYARD, a fantastic documentary series on New Zealand’s ocean will premiere on NZ TV1 at 7:30PM on Sunday November 2nd. I am proud to say I was part of the diving team for the North Island filming, and was privileged to be underwater with legends like Brady Doak, Dave Abbott, Steve Hathaway and Steve Hudson. Keep an eye out for updates – can’t wait for November! This entry was posted in Uncategorized by wcowie. Bookmark the permalink.